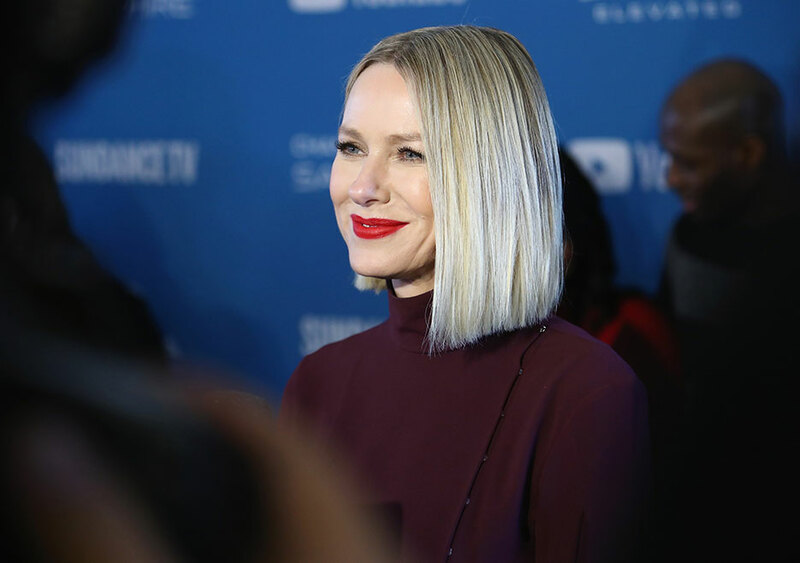 Naomi Watts attends the 2019 Sundance Film Festival. 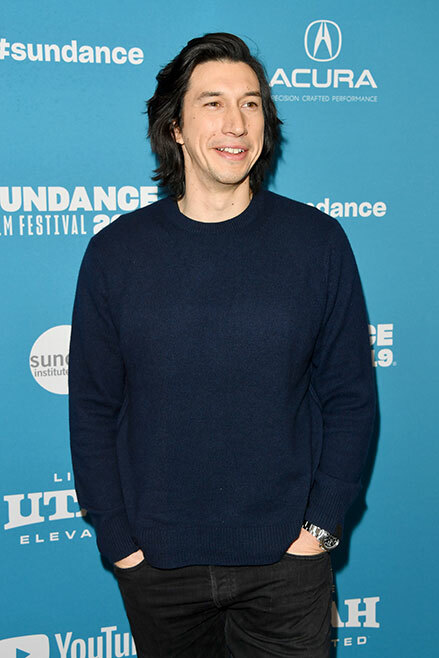 Adam Driver attends the 2019 Sundance Film Festival. Lupita Nyong'o attends the 2019 Sundance Film Festival. 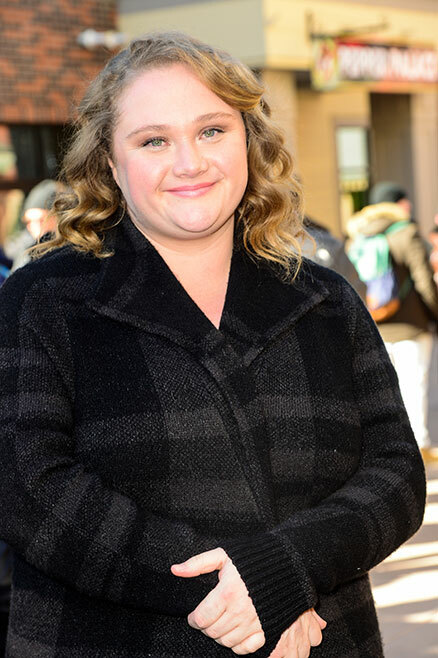 Danielle Macdonald attends the 2019 Sundance Film Festival. Emma Roberts attends the 2019 Sundance Film Festival. 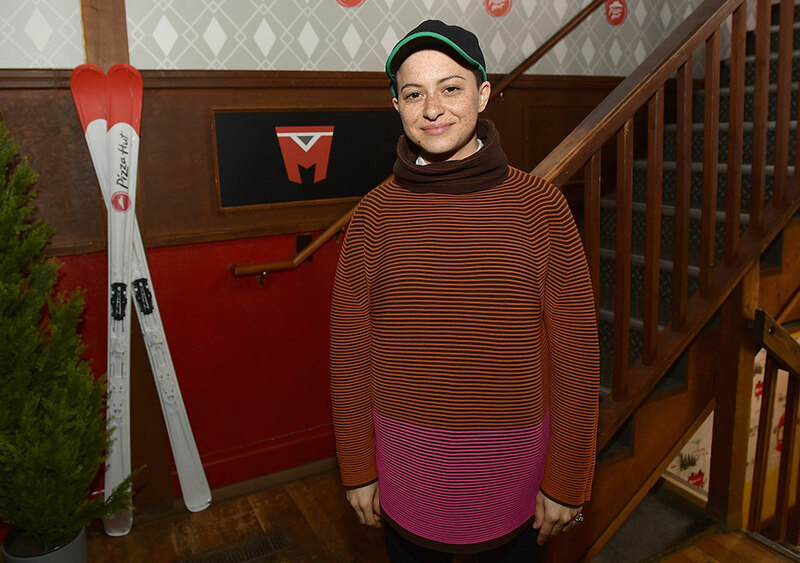 Alia Shawkat attends the 2019 Sundance Film Festival. 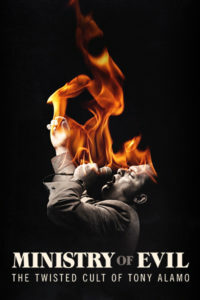 Zac Efron attends the 2019 Sundance Film Festival. 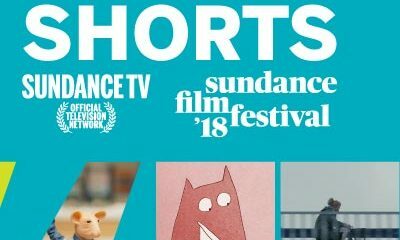 Hilary Swank attends the 2019 Sundance Film Festival. 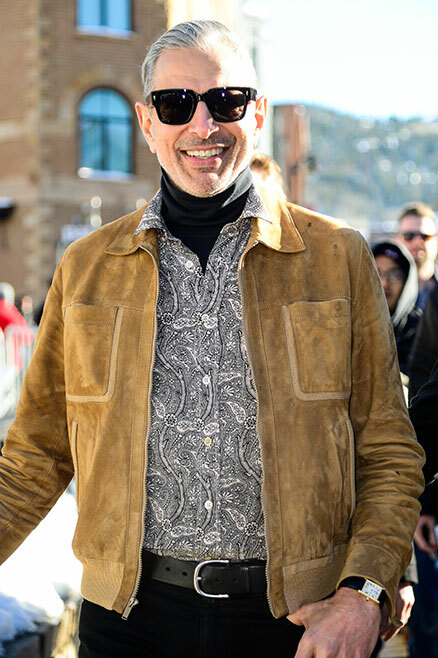 Jeff Goldblum attends the 2019 Sundance Film Festival. 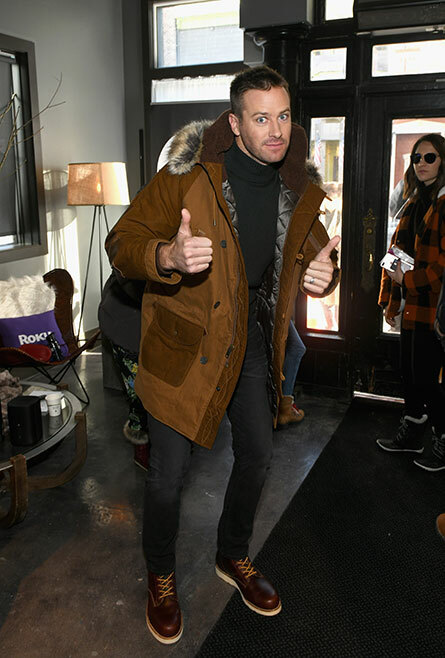 Armie Hammer attends the 2019 Sundance Film Festival. 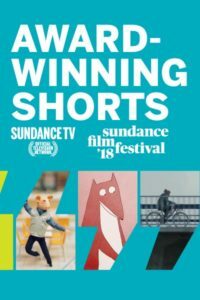 Awkwafina attends the 2019 Sundance Film Festival. 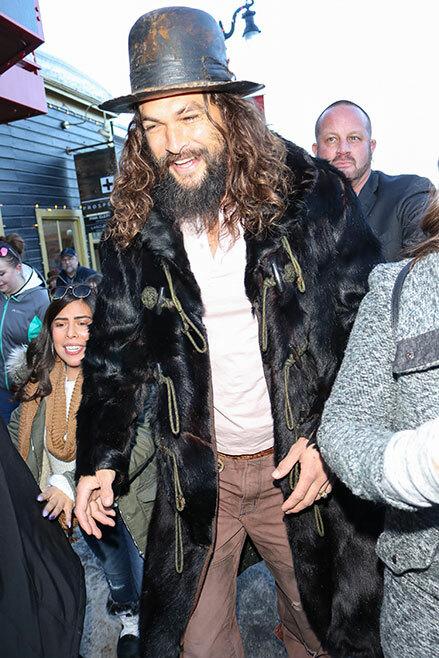 Jason Momoa attends the 2019 Sundance Film Festival. 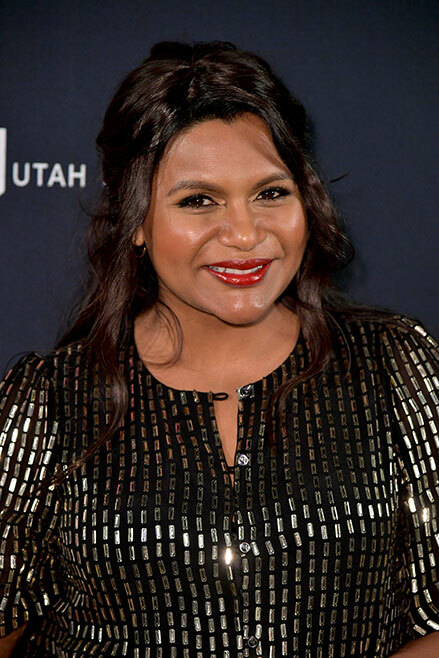 Mindy Kaling attends the 2019 Sundance Film Festival. 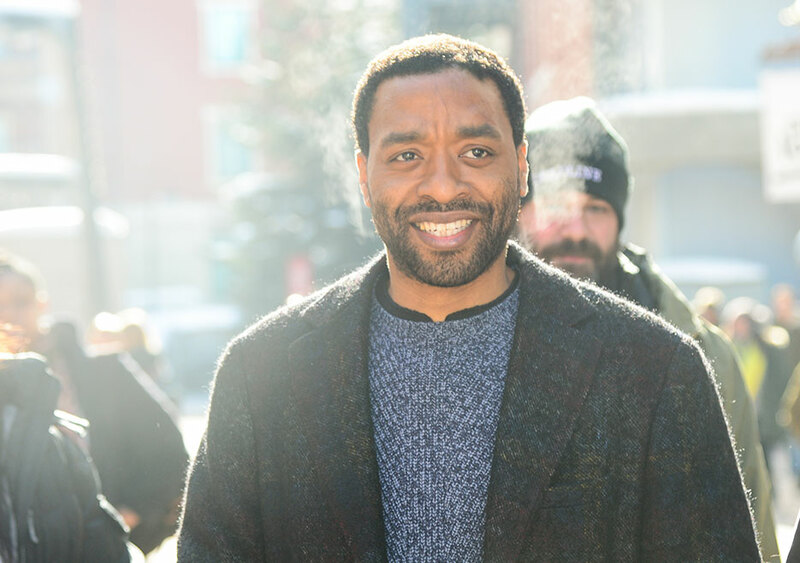 Chiwetel Ejiofor attends the 2019 Sundance Film Festival. 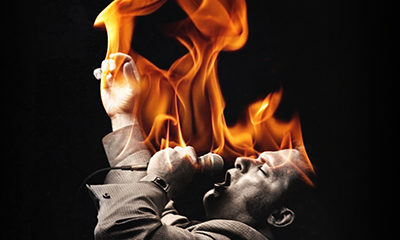 Chris O'Dowd attends the 2019 Sundance Film Festival. 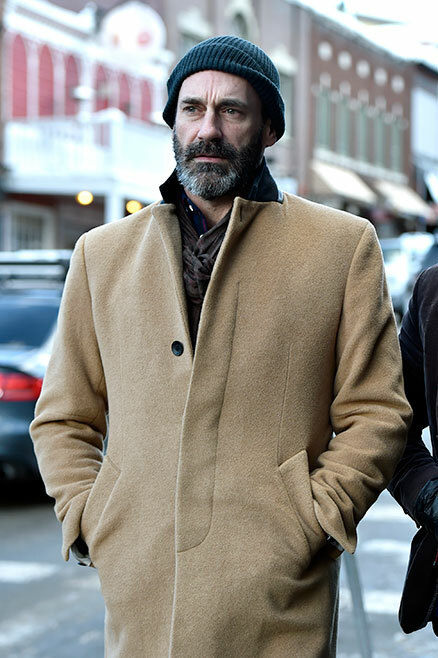 Jon Hamm attends the 2019 Sundance Film Festival. Octavia Spencer attends the 2019 Sundance Film Festival. 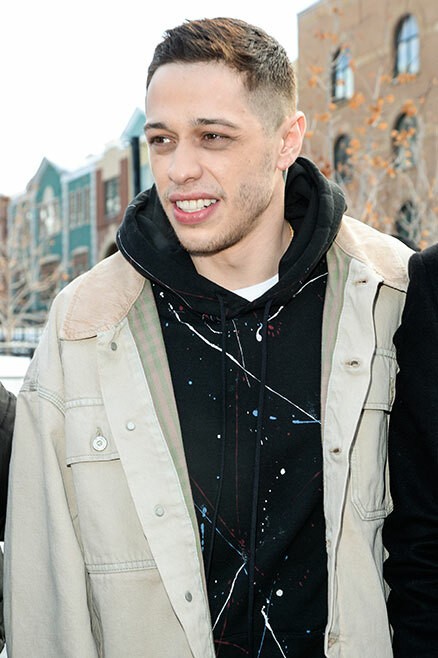 Pete Davidson attends the 2019 Sundance Film Festival. 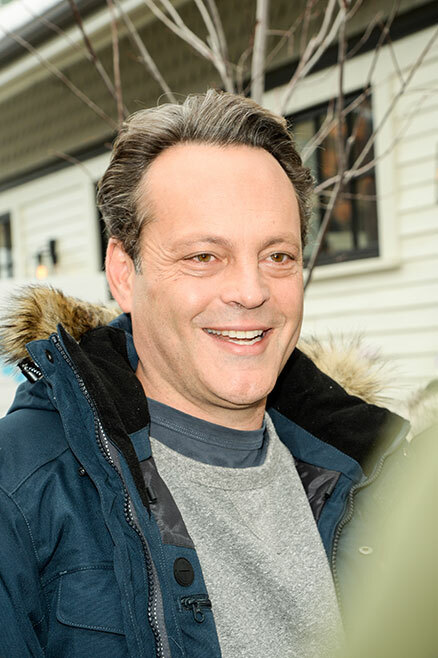 Vince Vaughn attends the 2019 Sundance Film Festival. 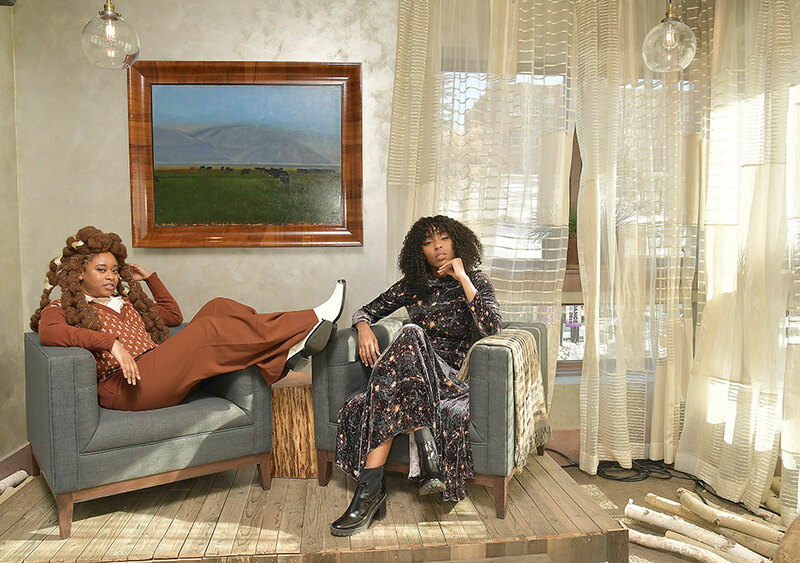 Phoebe Robinson and Jessica Williams attend the 2019 Sundance Film Festival. Stars Naomi Watts, Adam Driver, Lupita Nyong’o and more brave the cold and hit the town to promote their films at the 2019 Sundance Film Festival in Park City, Utah.